EvolveU is a private, non-profit educational institution designing learning solutions to address the skills gaps in our rapidly-changing digital economy. Create a workforce that is future-fit, that has the skills and competencies to thrive in a digital economy and design best fit solutions for the world. Our programs are designed to build competencies individuals need for the future of work. Programs are immersive, discovery-driven, and experience-based in an environment that is active, challenging, and supportive. Our programming is different from many traditional technical programs as we integrate a specific set of complementary non-technical skills such as; design thinking, entrepreneurial thinking, critical thinking, systems thinking, creative, user experience, and more, to build the skills the workforce needs to thrive in a technology-enabled future. Heiko has been involved in all aspects of the project and software development life-cycle for 20 years, as a Developer, Technical Lead, Project Manager, Consultant, and Executive. He has worked within multiple industries to create software to solve their problems, including some of the world's largest retailers to execute their e-commerce solutions. He has coached projects and companies to run more effective and efficient, and has helped companies transform their teams and processes. Greg, a long time entrepreneur, has a formal background in kinesiology, ergonomics and critical thinking and has presented papers and workshops on design around the world. He has personally assessed and designed solutions for almost 200 different kinds of work ranging from software user experience to high tech manufacturing and heavy industry. In addition to his involvement in the EvolveU program, he is a partner in the innovation firm Thin Air Labs, a director in New World Canada (game development) and is on the advisory board for Transpod - a hyperloop company. For over a decade, Margo has pioneered creative ways to help people share their abilities to build truly galvanized, motivated teams. Her extraordinary facilitation skills have made her a visionary beacon for enlightened business leaders who are results oriented and invested in waking up the true potential of their workforce. Jill is an experienced facilitator, trainer, and learning experience designer who incorporates a variety of innovative, creative, and hands-on approaches to teach people new skills and turn ideas into action. Post-it notes, markers, LEGO® bricks, other creative tools can be found in her toolkit to design interactive, engaging, and hands-on experiences. 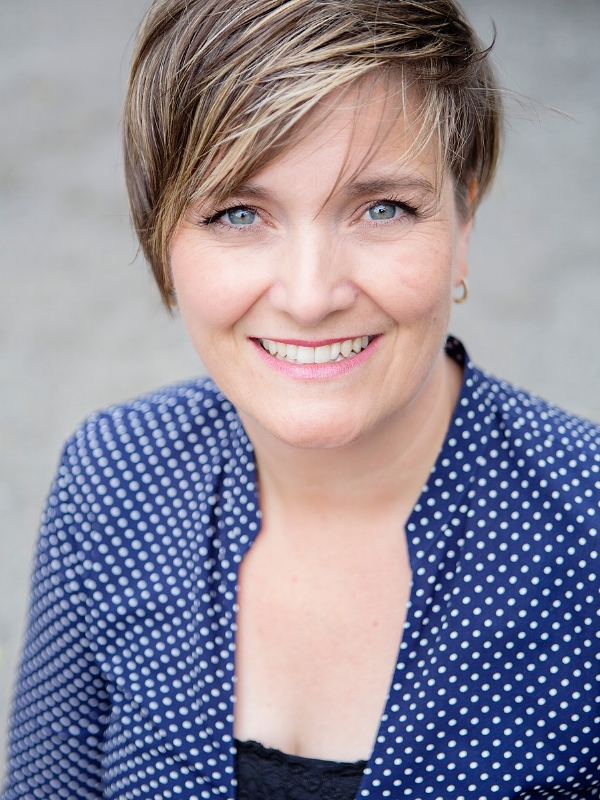 She is a certified facilitator in the LEGO® SERIOUS PLAY® method through Strategic Play Group Ltd. and a global trainer for Bikablo® Akademie.